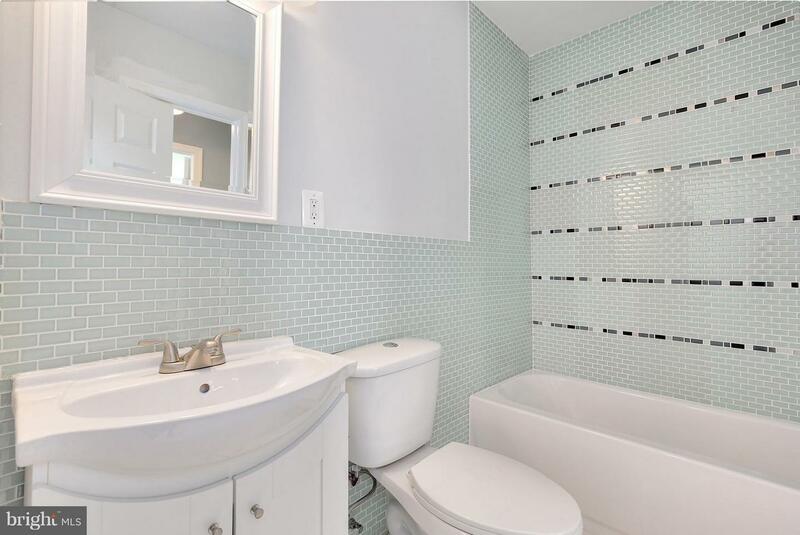 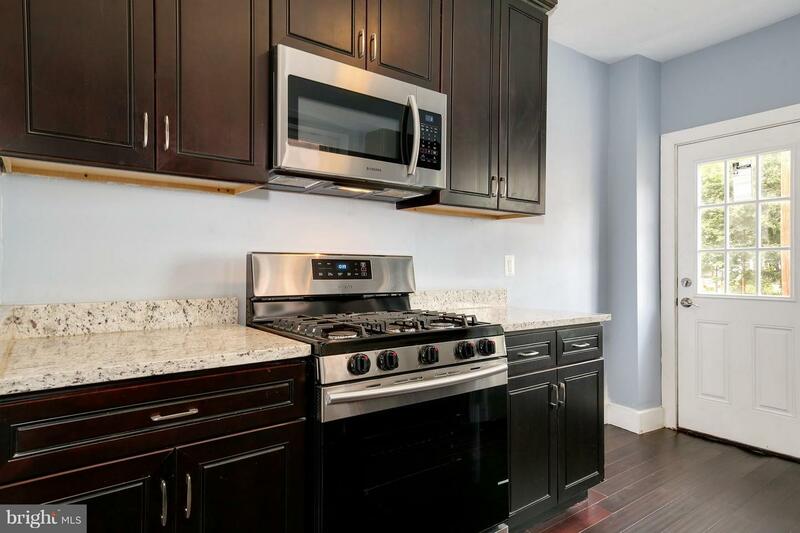 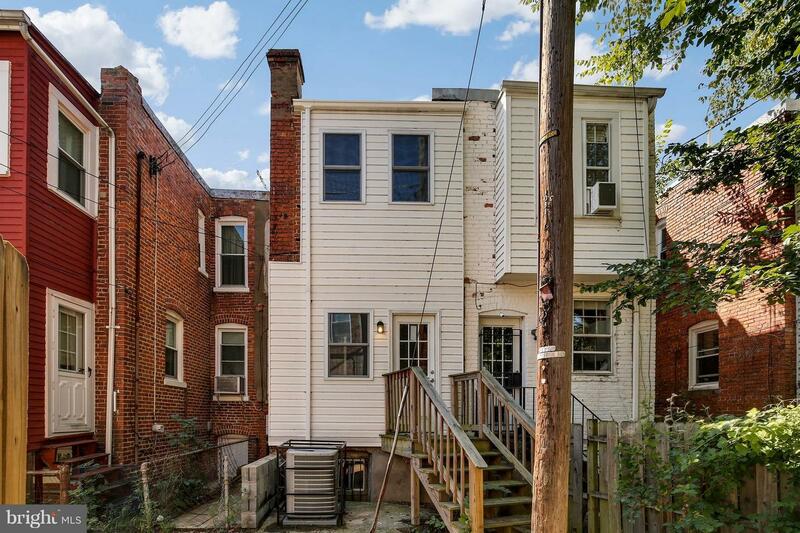 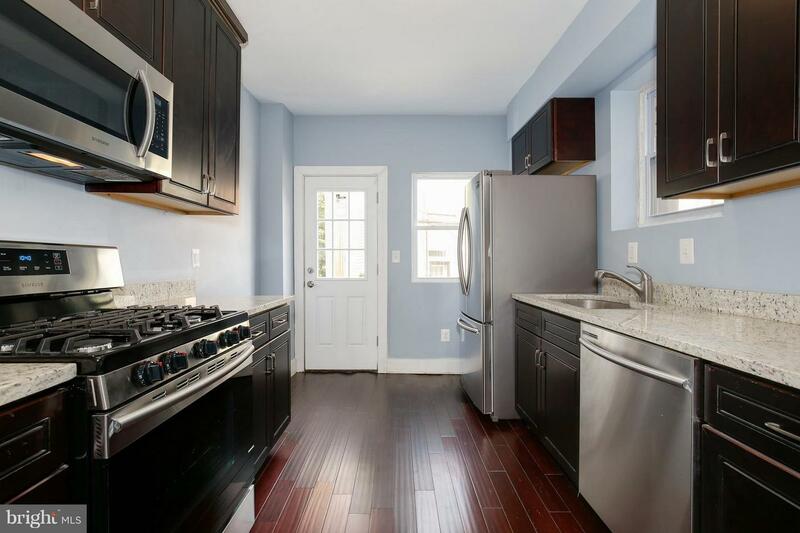 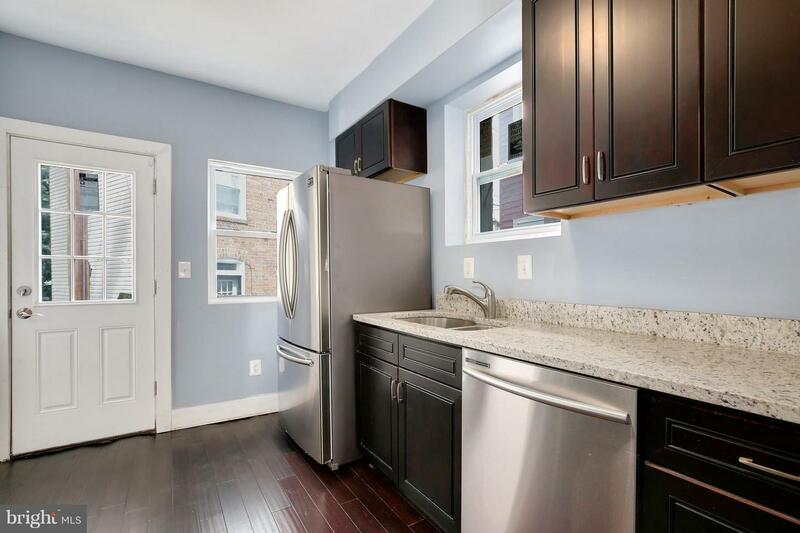 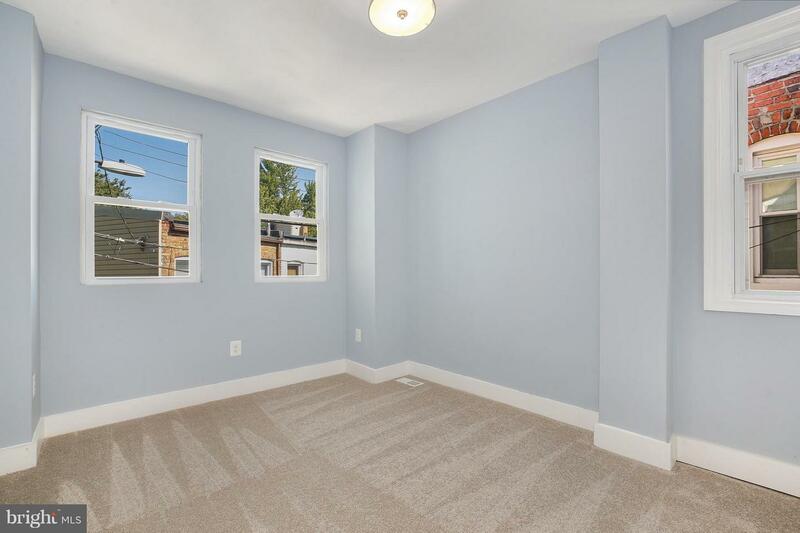 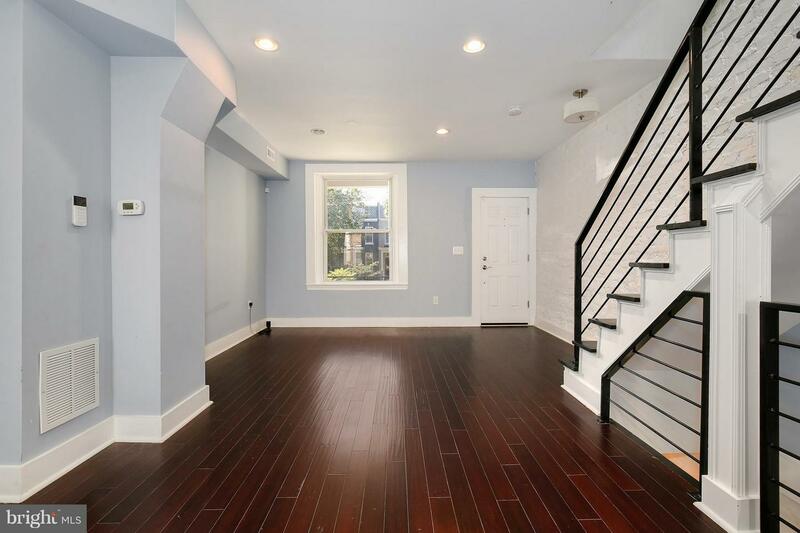 Dont miss this bright open floor plan Hill East rowhome with modern details! 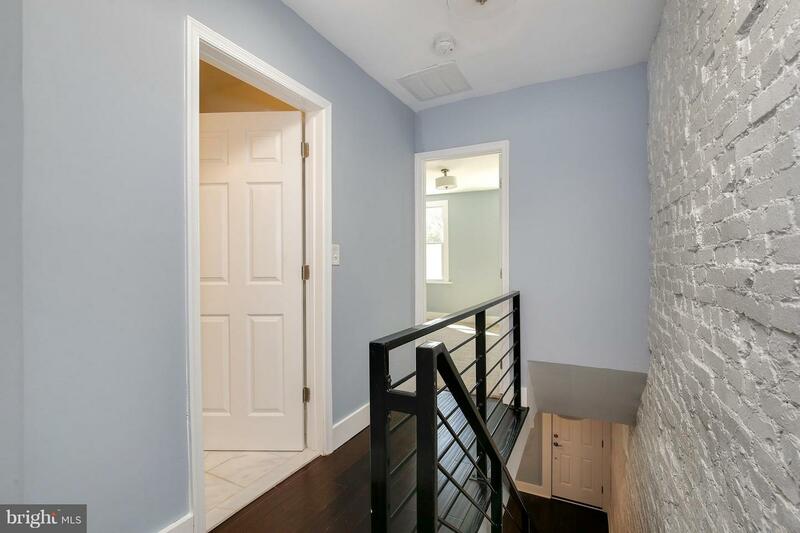 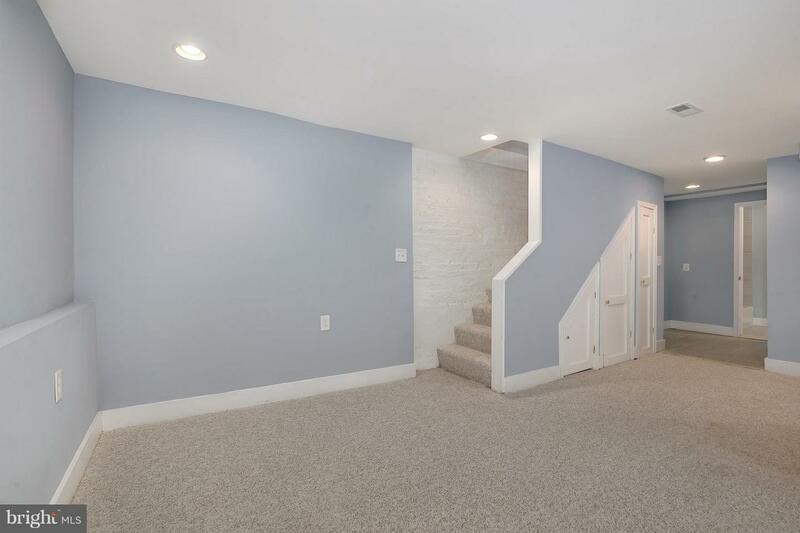 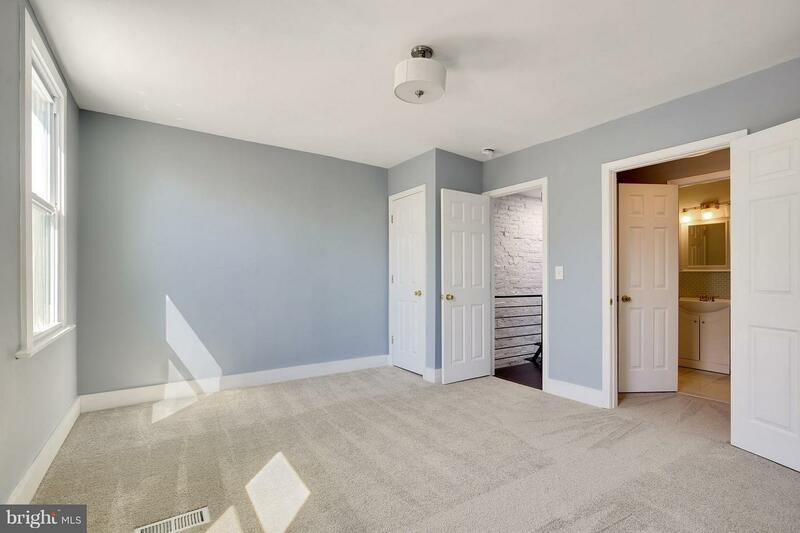 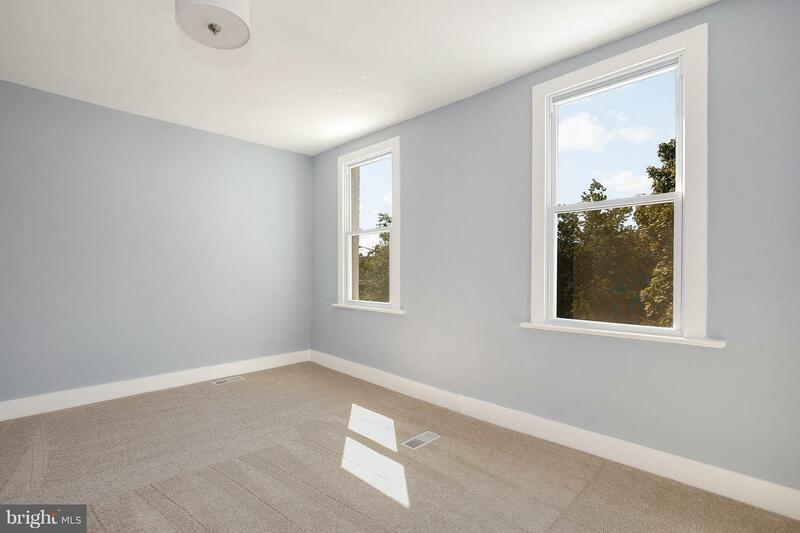 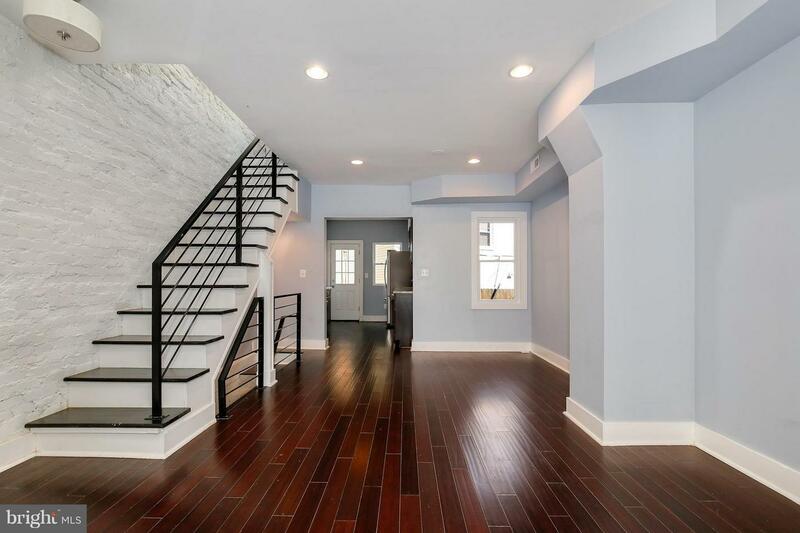 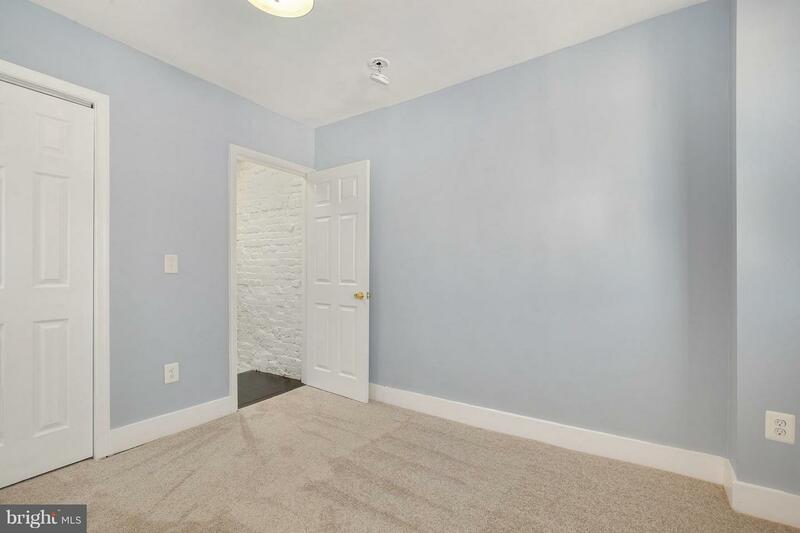 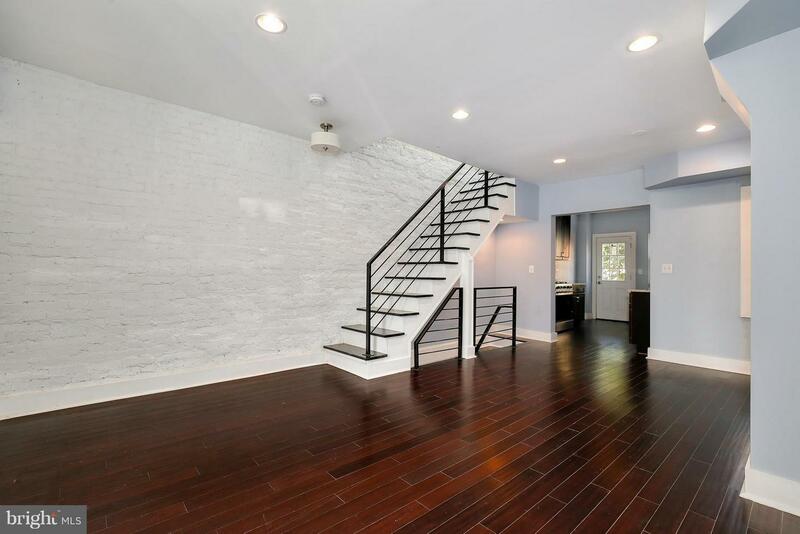 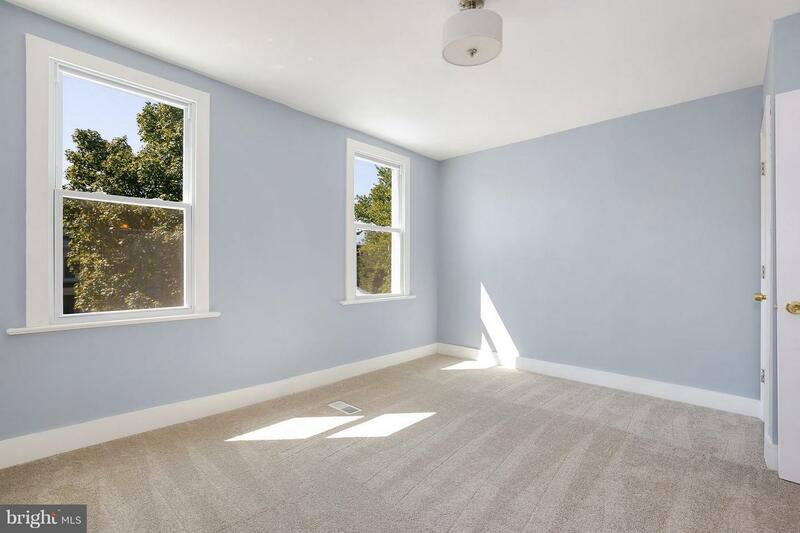 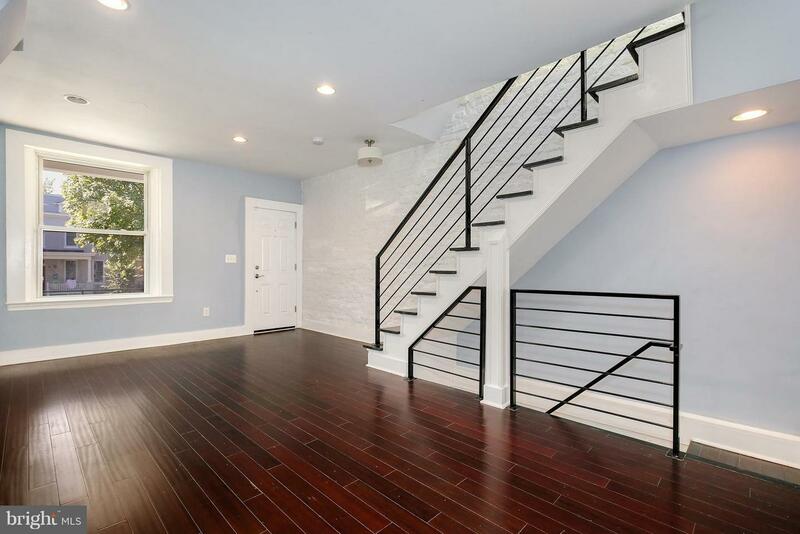 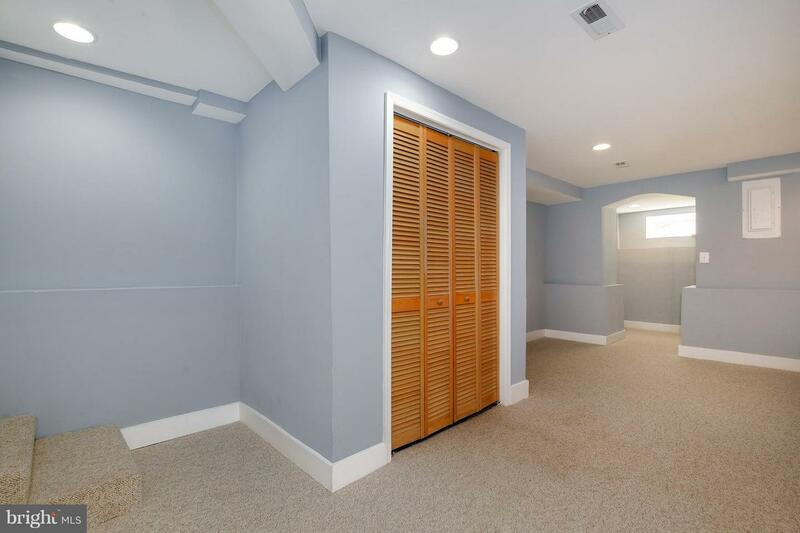 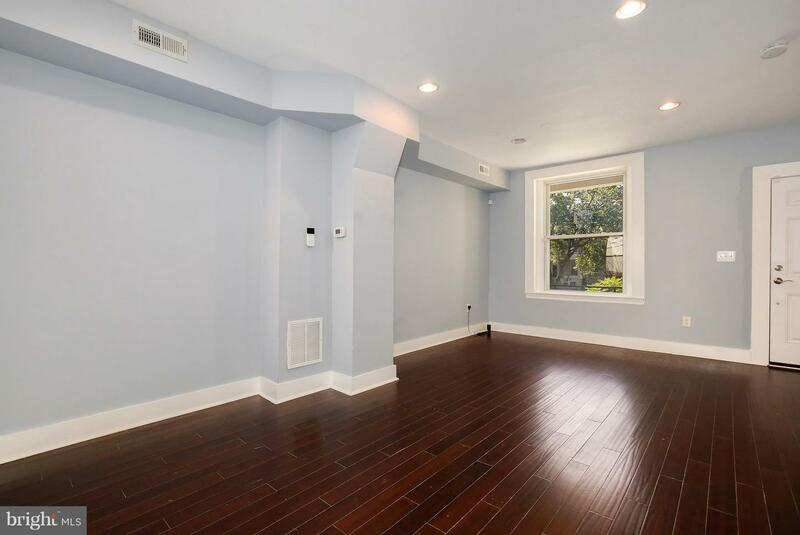 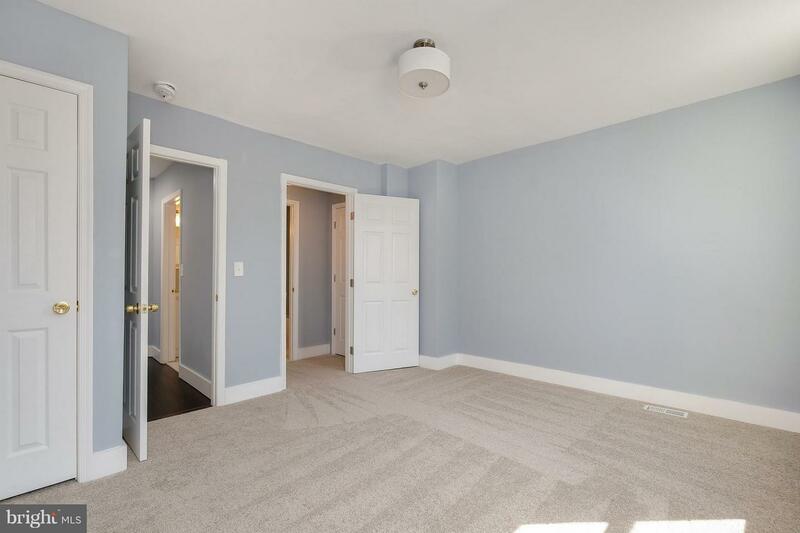 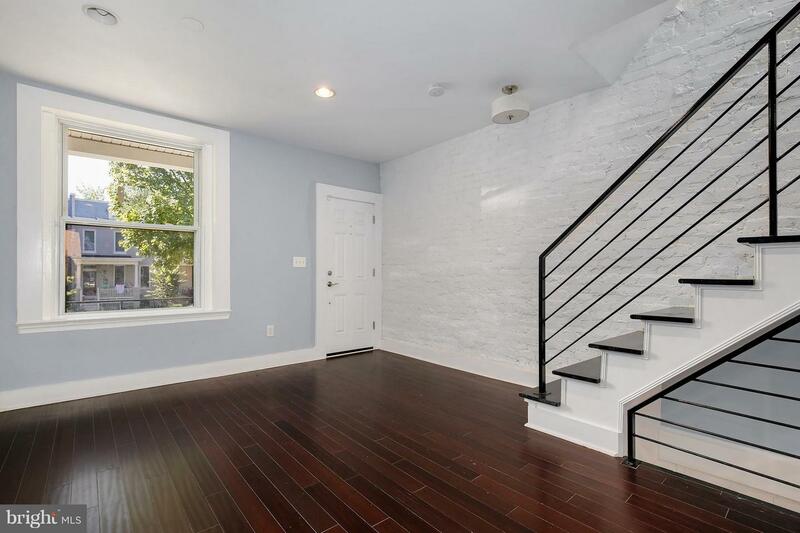 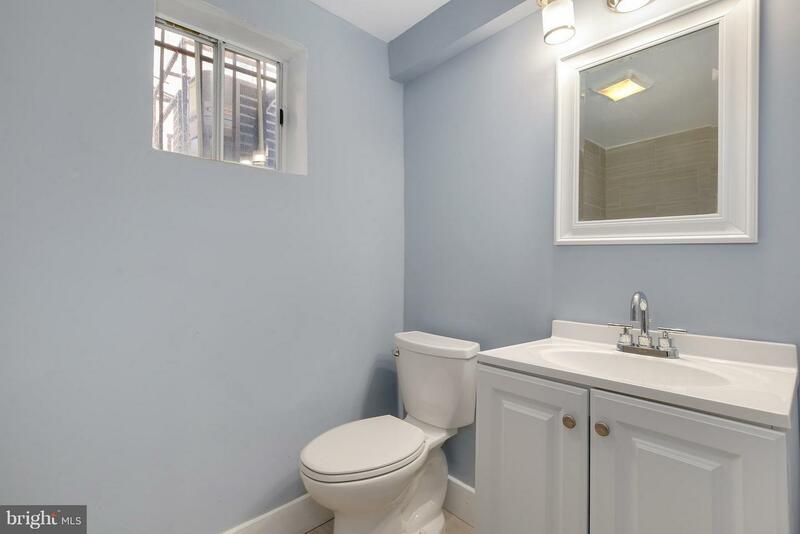 This home features two bedrooms, two full bathrooms, cherry Bamboo wood floors, crown molding, recessed lighting, and exposed brick. 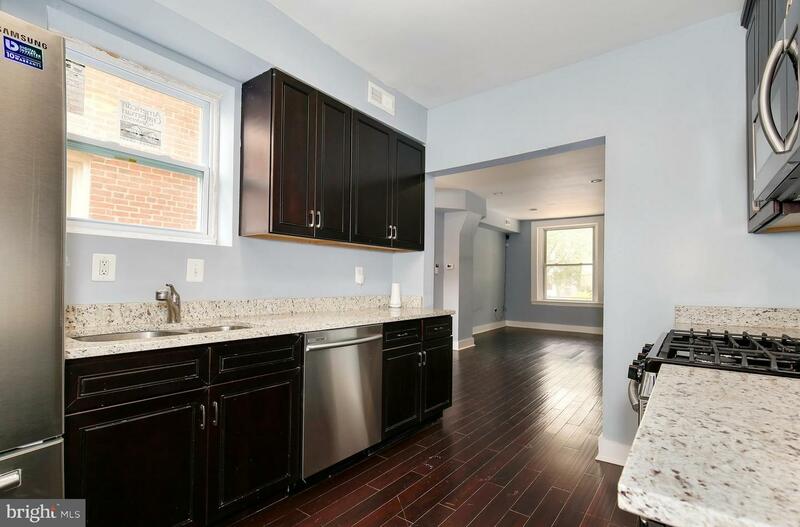 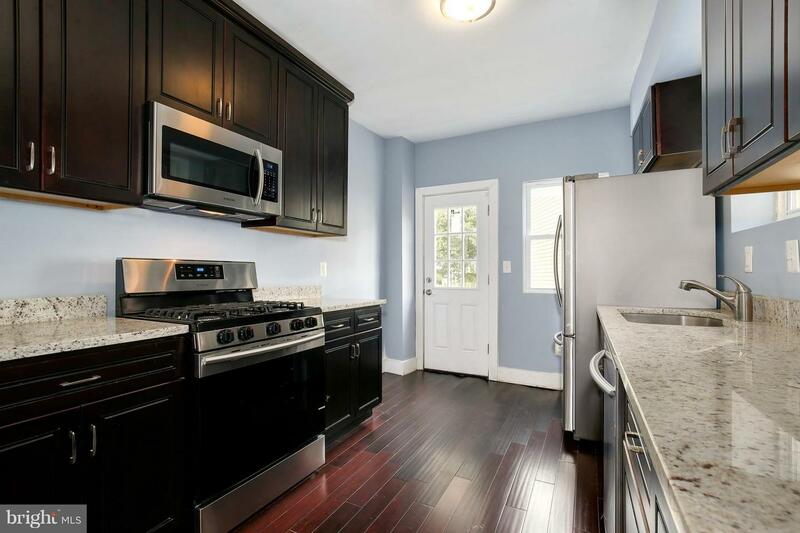  Kitchen boasts granite counters, stainless steel appliances, and custom cabinetry Finished basement with full bathroom and rear exit. 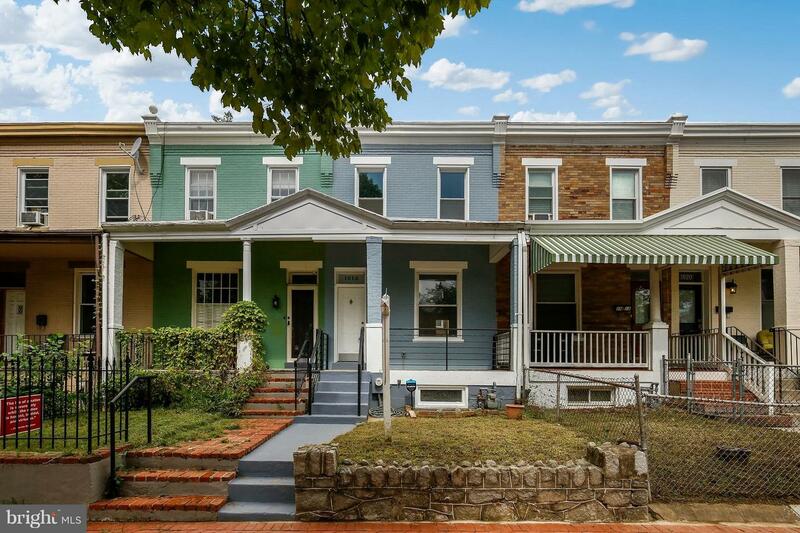 Blocks to Potomac Ave Metro, Harris Teeter, & restaurants!